Powder coating is one of the most popular industrial finishes available. It offers superior protection and lasting beauty, and it is more environmentally-friendly than many other finishes. Powder coated products can be found across industries, including automotive, agricultural, sporting goods, outdoor equipment, and manufacturing applications, only to name a few. 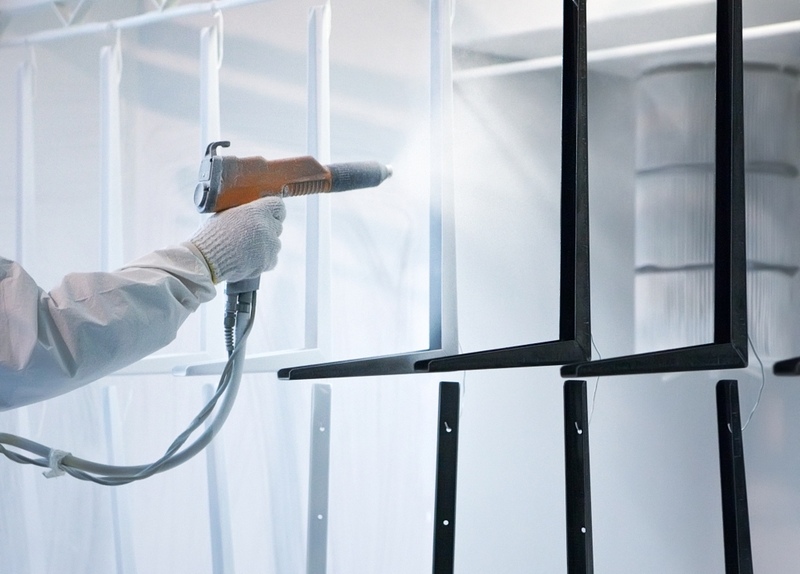 In this guide, we’ll take a look at some of the common questions about powder coating, providing details on why this finishing method has many advantages over wet painting. Powder coating is the process of applying a dry powdered pigment to a product, then curing it in a hot oven to fuse the powder particles into one cohesive finish layer. Powder coaters use a combination of air pressure and both positive and negative electrical charges to coat an item evenly. Once the coated item is cured, the finish is incredibly durable and resistant to fingerprints, chemicals, and environmental exposure. The powder used in powder coating is comprised of dry pigments and resins that are cured by heat. The resins take several different forms, but typically fall into three major categories: polyesters, epoxies, and hybrids. Polyester resin/pigment powders are often used on products that will be exposed to the elements, and are particularly resistant to UV exposure and moisture. Epoxy resins offer superior corrosion resistance, especially from industrial chemicals and oils. Hybrids combine the best attributes of polyesters and epoxies, resulting in a tough, attractive finish that performs beautifully. The pigment powders are available in a rainbow of pre-mixed colors. Experienced powder coating services can also custom-formulate resins and pigments to match specific trade dress colors or to meet exacting needs like thickness level, edge coverage, and flexibility. The powders come in metallic and different glosses; a matte finish is one of the most common gloss levels in industrial applications, but high-gloss and satin finishes are also possible with this finishing method. How is Powder Coating Performed? There are several steps involved in coating an item with a powder coated finish. First, the parts to be coated are pre-treated to remove debris, dust, and contaminants from every surface. This may require chemical dipping, sandblasting, or hand-sanding in certain applications. Next, the part to be coated is given a negative electrical charge. The powder coating “gun” – the tool that distributes the powdered pigment – charges the powder with a positive electrical charge as it exits the tool’s nozzle. These charges help the powder to adhere evenly to every surface of the item being coated. By adjusting air pressure and charge, the powder coater can alter the coating thickness, achieving the perfect finish for any application. Finally, once the parts have been coated with the powder, they take a trip through a curing oven. Here, curing can be adjusted both in time and in temperature, causing the powder to flow and fusing it into a glass-like surface on the items being coated. The end result is an attractive finish that can withstand years of use and exposure while retaining its appearance. Powder coating finishing methods are typically used on metal substrates, including steel, aluminum, and metals with zinc coatings. Because the finishing process uses electrical charges, the item to be finished generally has to be able to conduct electricity. Despite this, advanced methods are being developed, allowing certain non-metallic items like MDF (medium-density fiberboard) and even some plastics to be coated. An experienced powder coating service can help you determine the best finishing method for your specific application. With the range of colors and glosses available, powder coating can enhance the look and performance of your products, giving items lasting durability and corrosion resistance. You can never tell what is hidden inside that four-wheeled computer that you trust every day to take you to work, school, adventuring and other places that you wish to visit. If your vehicle was made in the past 20 years, then you have access to the entry point to everything that makes it right. It is the OBD II, a device that has been designed to help you diagnose any vehicle mechanical problems, improve its performance and give you the peace of mind you need when on the road. OBD is the acronym for On-Board Diagnostic, which is a system that helps the external electronics to connect with the vehicle’s computer system. The technology is becoming crucial day by day, due to an increase in computerized cars which has made technology the key to solving most mechanical problems and unlocking vehicles’ performances. OBD was initially introduced to regulate emissions and due to the introduction of electronic fuel injections early in the 1980s, but most people did not know about it until recently. All vehicles built as from January 1996 were required to have OBD-II although some individuals still do not understand its importance. Why should you perform the OBD-II inspection? This technology benefits both the drivers and the repair technicians. It also helps solve lots of environmental problems. It is beneficial for drivers as it helps them monitor their cars’ performance and identify any issue before it leads them into an accident. Take an example of a situation where you wake up in the morning, and you are ready to go to work. Unfortunately, the engine will not start, and you are stuck wondering what to do next. With an OBD-II, you can quickly diagnose the problem which helps you determine if it is a problem you can fix by yourself or you need the help of a mechanic. This also saves you the trouble of being stuck on the road since you will be able to identify any potential problems before leaving home. OBD-II saves the mechanic’s time in the essence that once you take the car to the repair shop, you will have already run the diagnostic test and you can tell the exact issue to the technician. This way s/he can jump right into solving the problem rather than spending too much time running tests first. If you have not run the test yet, OBD-II is essential in allowing the technician to accurately diagnose vehicle problems thus allowing them to carry out proper and efficient repairs. What about its benefits to the environment? It helps in reducing emissions since problems are identified early enough. 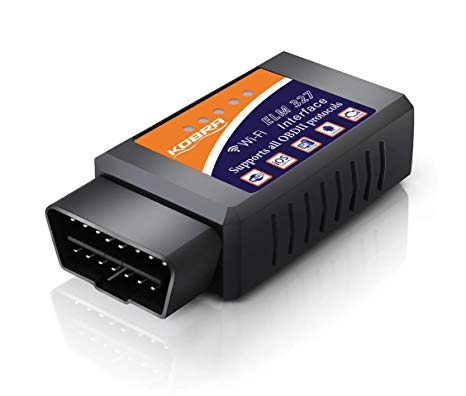 There are different types of OBD2 readers which include scan tools and code reader. The way it functions depends on the type. For example, the code reader can clear and read codes while the scan tool can view both live and stored data. You need to translate the codes displayed to understand the issue. OBD diagnostic guarantees you safety and maximum vehicle performance whenever you are on the road. You can never go wrong with it. Get to enjoy life with peace of mind knowing that things are about to get smooth. You love it when you go to your physician once in a while just to ensure that everything is okay, right? The same applies to your car. The regular car diagnostic tests to detect issues with the car come with significant advantages. However, although, the use of self-diagnostic devices comes with some pros, they come with cons too. Here is a clearer understanding of benefits and contraries. Detecting small issue before they start showing any symptoms of breakdown can be hard especially if you know little about car malfunctioning. The problem gets worse when not discovered early enough, and a delay in fixing them could make the issue more complicated which in return results to a rise in the cost of repairing it. With an OBD2, you will be informed of any problem that requires immediate attention. Consequently, this will prevent any secondary malfunctions and even more, you can make a proactive decision, and if any of the parts are under warranty, then you can take advantage of that. With self-diagnostic, you can check your vehicle’s condition before leaving any destination. This way, you will always be assured of your safety, and you can drive confidently without the fear that it could break down on the road. Take an example of a situation where you left home to work or work to home, and since your car has not any signs of breakdown lately, you assume that everything is fine and there is no need to visit the repair technician. Unfortunately, just after getting on the highway, the engine fails and fails utterly. What do you do at such a time? You have to call the technician; giving the directions on where they can find you so your car can be repaired and you can go on with your journey. You will end up wasting hours as you wait for them and eventually, you end up being late to work which is super frustrating. With self-diagnostic, you can test the car before leaving. If you find any underlying issues, you can have it repaired or even take a curb for the meantime. This is in the essence that you will detect the problems before they become too severe to need a much expensive repair service. 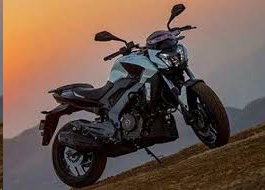 You can recognize the issues in their early stage, some which you can repair by yourself thus saving the money you would have paid the mechanic. If need be and you have to involve the technician, you will still be able to save money since a minor problem costs way less than a major one. Sometimes the code reader could give you the wrong results in a way that it could indicate that the car is okay while in the real sense there is an underlying problem. 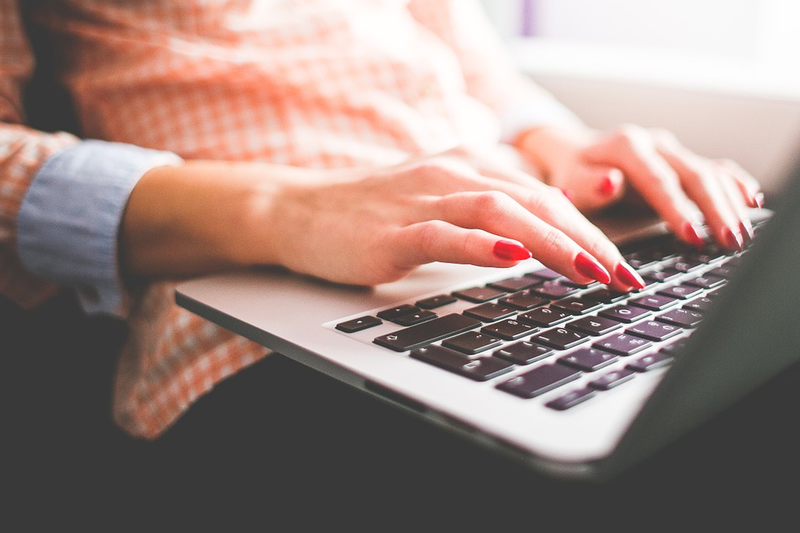 You will end up missing on the issue and eventually this could cost you a lot. You need to be knowledgeable about how this thing works if you want it to e helpful. With no doubt, it is clear that the self-diagnosis device comes with more pros than cons. It is recommendable for everyone to have it, save tie, maximize safety and avoid getting stuck on the road. Do not be left behind.